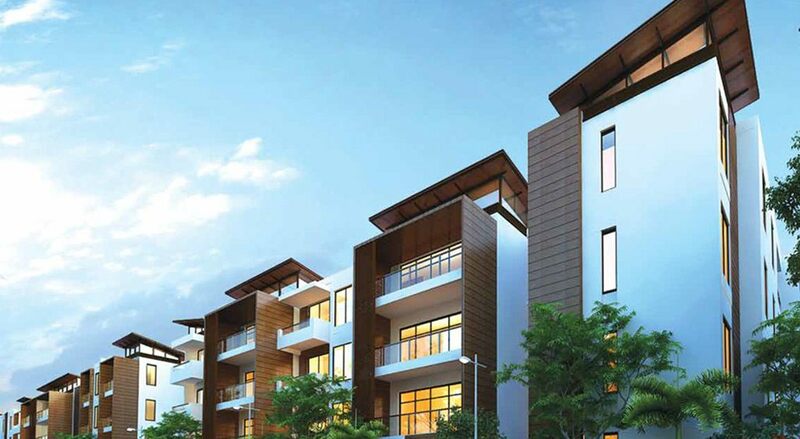 Nestled in a tranquil exclusive area of the township is Urbana Alcove- boutique low rise residences, designed keeping in mind modern day comfort & luxuries. A rare perfection in contemporary style and finish are 52 individually designed homes ranging from 1554 sq. ft to 2586 sq. ft. These spacious 2, 3 & 4 bedroom homes speak of privacy & warmth, overlooking lush landscaped vistas – Urban Alcove is the haven you are looking for.